A man sprays the grapevines. Caption on reverse reads "New York West Park. Hand sprays the grapevines." 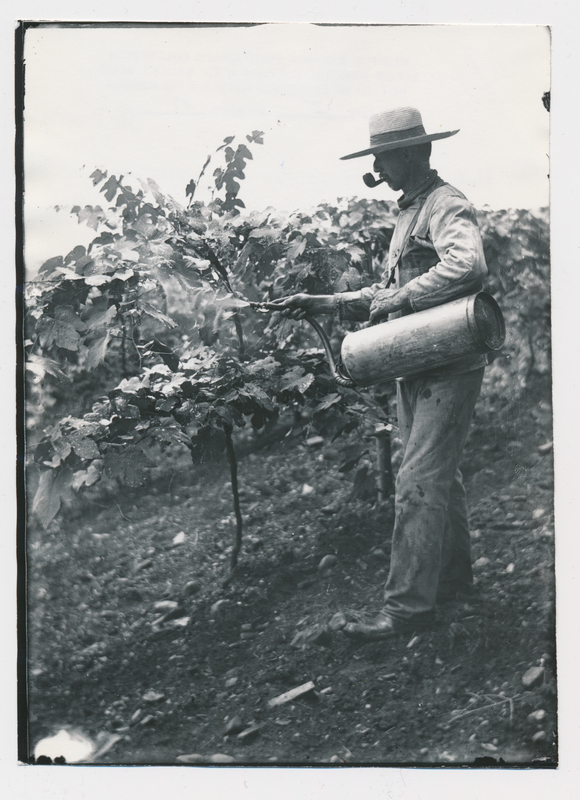 Johnson, Clifton, 1865-1940, “Hand sprays the grapevine,” Digital Amherst, accessed April 23, 2019, http://digitalamherst.org/items/show/1852.